As we know that Email is a great Marketing tool, it’s pretty obvious that we will always try to improve its results, because we know there are still a lot of opportunities to explore right there. It seems like Email Marketing is one of the most effective marketing channels. This is exactly what you need if you want to continually communicate with your subscribers, increase your sales and get new referrals. If you are already using Email Marketing and you’re not seeing any great results, maybe you need to improve it a little bit. Read the tips we give you below with your business in your mind and you will see how great ideas will come to you. People give you their email address because of many reasons: they subscribe to your newsletter, they want to download a free eBook you give them, they only want to keep in touch or best case scenario, they decide to be your clients. For all of them, first impression always counts, because if they don’t know you pretty well you have the opportunity to give more details about your company through email. You can try a Marketing Automation tool and create a series of email to present them your services and your offers. Don’t send any email just to send it. If you do so you’ll only piss them off and this is not good because they can unsubscribe anytime. You lose them for a very good reason: they don’t receive relevant content for them. Keep in mind that the goal of your email has to fit your audience profile, so they can engage with what you have to offer right there. Make sure you deliver value in every email you send. 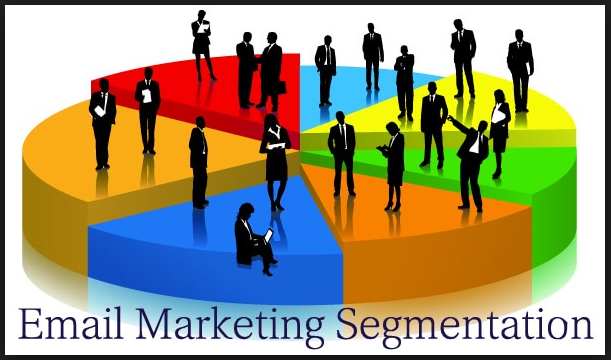 If you have multiple services to offer you may have different kind of people in your data base. To be sure you improve your Email Marketing results, split your audience, too. As we said before at point number 2, you need a goal for every email, and an email for every audience you have. If you collect email addresses from more places with different ads and different promises you should consider this tip, too. Take care about the landing page and then take care about how you communicate with them. 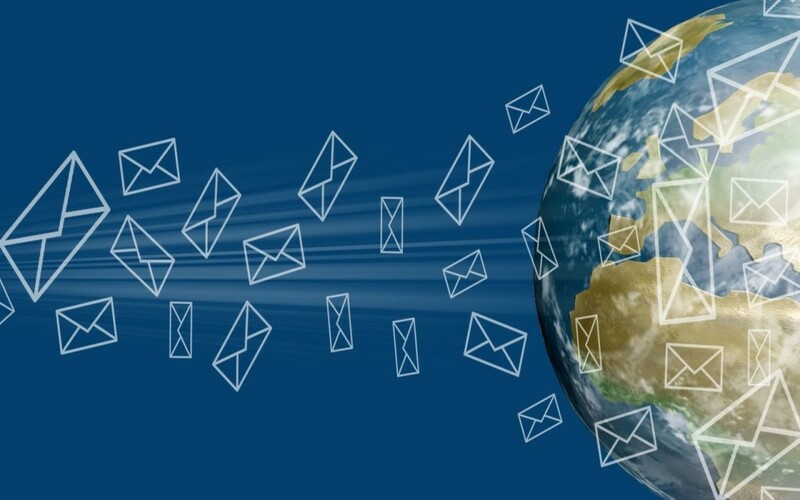 Keeping your people informed it’s a great way to improve your Email Marketing results. Announce them about your discounts, new offers, new services, new benefits or any other changes that may affect them – transparency will certainly help you, because they will think they can trust you and your business. 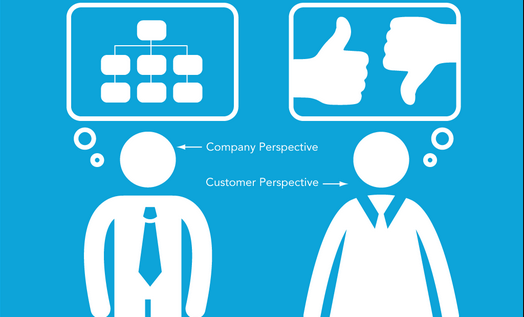 Many companies fail in their communication with their customers for one big reason: they promote their products or services from their perspective, not from customers’ perspective. You have to think like them, act like them, give a helpful hand, express trust and show them that you have the solution. And least but not last, encourage your subscribers to share your emails. That’s the best way to gain more and more referrals. 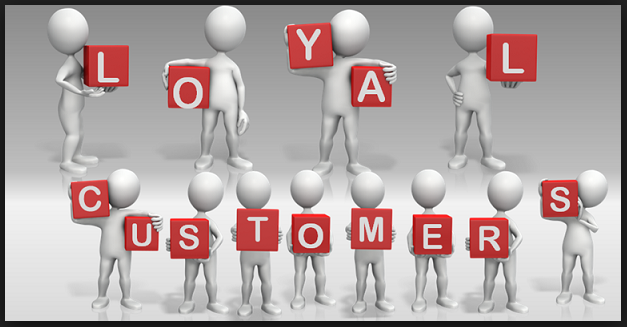 What would you say if you’d have clients by referral only? Wouldn’t that be great? – No more money thrown on the window – we mean on other advertising channels. Before you start implementing any of these tips, you could make a plan and review your business to see the entire process step by step. What do you do to improve your Email Marketing results? 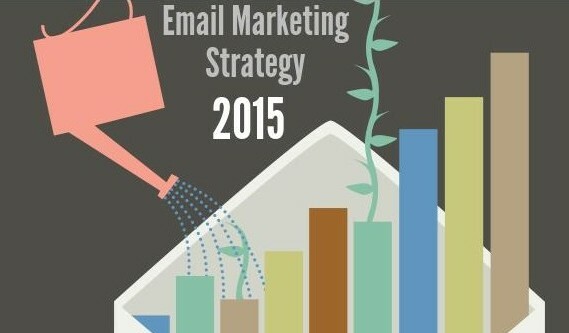 Enjoy this infographic to see how Email Marketing statistics and trends look like for 2015.